Everyone knows just how much I love The Pioneer Woman. 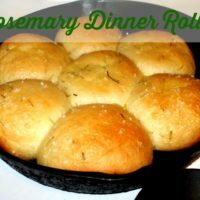 I have made many of her dishes, but my favorite by far are these Rosemary Dinner Rolls. 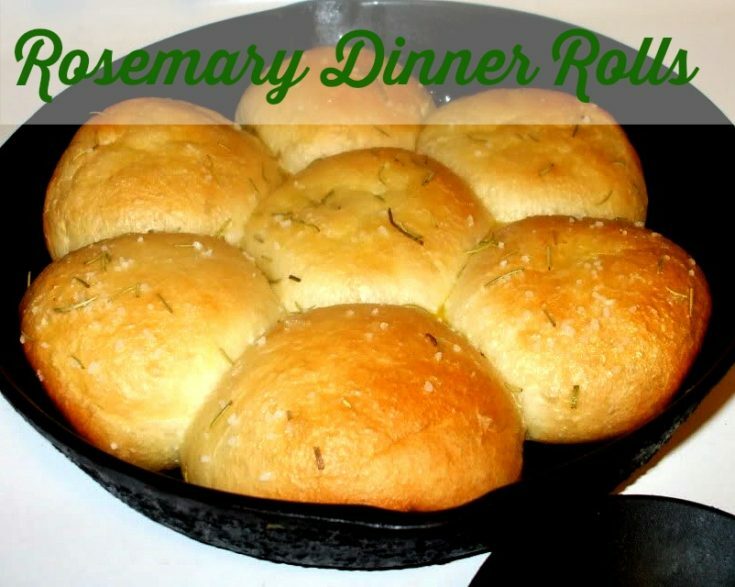 Take your frozen dinner rolls and place in an iron skillet. 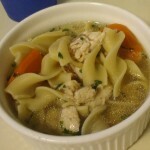 Cover with a towel and allow them to rise at room temperature. Once they have risen, brush rolls with melted butter and sprinkle rosemary and just a tiny bit of kosher salt. 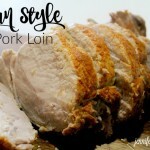 I love serving these rolls along side a number of dishes, like my Herb Crusted Pork Loin, My deep fried Turkey and more. Sometimes it is totally OKAY to get help from the grocery store. These frozen dinner rolls can be used in a ton of different ways besides just serving them as rolls. You can take them, thaw them out, and then flatten them out and use as a pizza crust, or like the Pioneer Woman does, she makes yummy calzones with them! 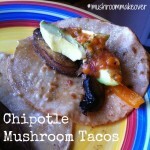 I’ll be trying out that recipe real soon. 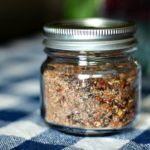 What is your favorite bread recipe and why? I LOVE these rolls! They are so easy and everyone just raves about them. They have actually replaced the homemade rolls we used to make at Thanksgiving!